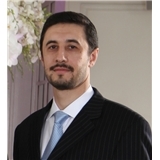 Dr. Boris G. Yuabov, DPM (Rego Park) - Book Appointment Online! Very detailed. Take his time to explain.